This is a dome-sleeper combination, with eight double bedrooms, each with toilet and sink, two showers, sofa seating in dome for 24. All new fabrics, generator, electrical, and HVAC. Exquisite car fashioned after the Orient Express. Budd built in 1954 for service on the Northern Pacific’s North Coast Limited, became Amtrak 9211 in 1971. 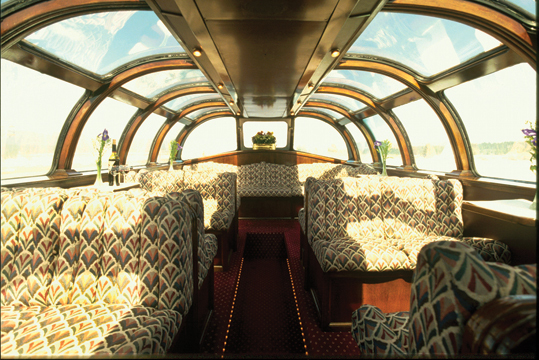 Acquired by Ansco Investment Company in 1988 and was used on the Ski Train private car service until 2009; complete rebuild to Amtrak PC-2 standard in 2011. Currently based in Los Angeles.